There’s still time to catch up on Aphrodite and Love and War before Venus Rising comes out this Friday! Aphrodite is on sale for .99 cents right now, and Love and War has this nifty new audiobook trailer. Take a listen. 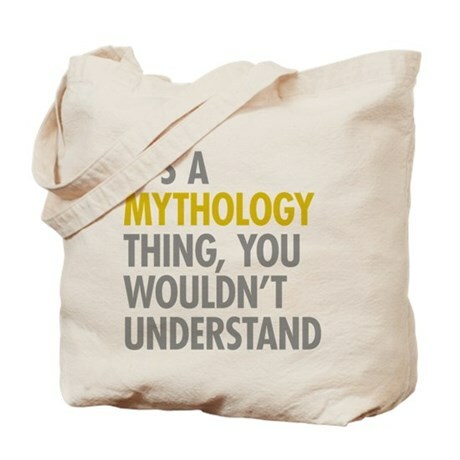 You can also enter to win this awesome tote from my publisher.